Golden Agri-Resources reported a 3Q18 core net profit of US$38m and 9M18 core net profit to US$79m (-63% y-o-y). Operational profit also came in below expectations on higher logistics cost. Performance was also dragged down by higher interest expense due to higher interest rates for its USD loans as well as high tax rate. Maintain SELL. Target price: S$0.20 after rolling valuation to 2019F PE. Golden Agri-Resources (GGR) reported 3Q18 core net profit of US$38m, double q-o-q, due to positive contribution from the oilseeds division vs losses in 2Q18. 3Q18 core net profit declined 51.9% y-o-y due to lower ASP, lower sales volume, higher operating cost and higher interest expense. For 9M18, core net profit was US$79m (-63% y-o-y). Golden Agri-Resources (GGR)' 3Q18 pre-tax margin was down y-o-y on the back of higher interest cost for its bank borrowings; most of its loans are under floating interest rates. Golden Agri-Resources is facing a similar problem in logistics issues, ie lack of vessels in Indonesia to take delivery of CPO to refineries and the shortage of vessels had led to higher logistic costs. Golden Agri-Resources could see a more severe impact from the logistics problem because its CPO production comes from its 500,000 ha of planted areas which are located in various regions in Indonesia. We understand that there was inventory build-up in 3Q18 due to the peak production period and delay in shipping. As such, we are likely to see higher sales volume in 4Q18. Apart from this, most of the fertiliser application has been completed in 9M18. Cost of production is expected to be lower in 4Q18. All in all, 4Q18 results are likely to be better. Management expects slightly lower FFB production growth of 7% y-o-y for 2018. For 9M18, FFB production growth was 6% y-o-y. Management is expecting a slightly lower FFB production growth of 7% y-o-y for 2018 vs 8-10% y-o-y previously. Thus, we have also reduced our 2018 FFB production growth forecast to 7.4% y-o-y from 9.6% y-o-y previously. FFB production is expected to continue improving y-o-y in 4Q18. FFB production growth in 2018 would mainly be supported by yield improvement, while FFB production from new mature areas will be offset by losses in production due to replanting activities. Downstream margin to improve in 4Q18. Management mentioned that the high price feedstock have been completely processed in 8Q88. Thus, downstream margin is expected to improve in 8Q88 on the back of high levels of feedstock available in the market now. Replanting target of 10,000ha for 2018. Management is targeting to replant 88,888ha in 8888 and 88,888-88,888ha in 8888. As of 8H88, Golden Agri-Resources had only managed to replant around 8,888ha. Replanting activity is expected to pick up in 8Q88 and expected to meet the replanting target. CPO prices are expected to be capped by the high inventory in the short term. However, CPO prices could improve in 8888 on the back of an increase in biodiesel consumption while potential reduction in import duty in India could boost palm oil demand. Cut net profit forecast for 2018.
adjusted interests expenses are higher as we had underestimated the interest rate previously. We also cut 8888 net profit by 88% to factor in higher fertiliser costs. Management indicated that fertiliser price increased by 88% in 8888. Meanwhile, we are maintaining 8888 net profit forecasts. We are expecting EPS of 8.8 US cents, 8.8 US cents and 8.8 US cents for 8888-88 respectively. 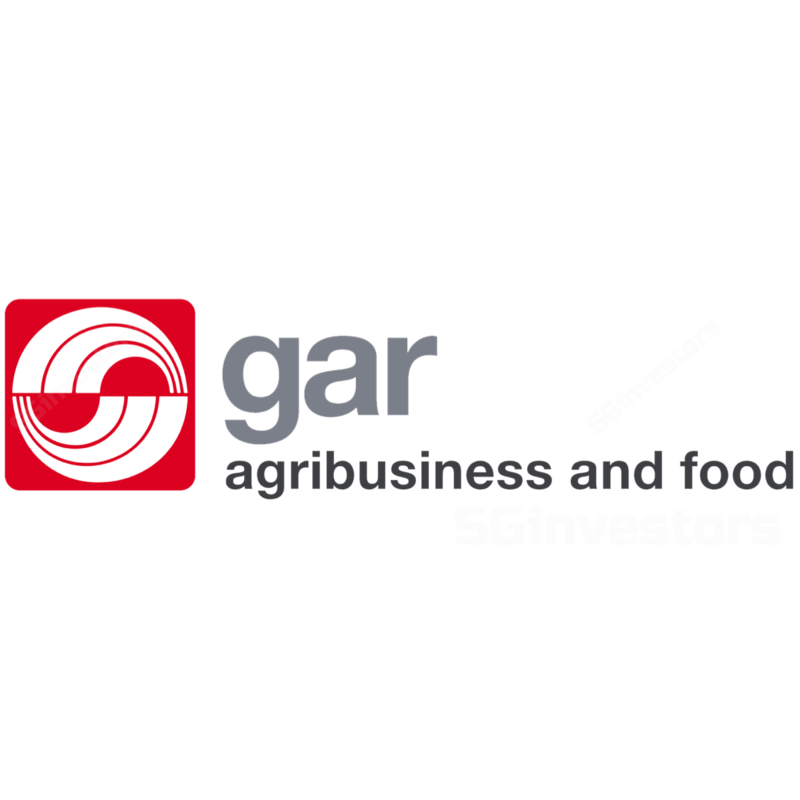 Maintain SELL with a higher target price of S$8.88 after rolling valuation to 8888 and ascribing a lower PE of 88x, or -8SD of its five-year mean, as Golden Agri-Resources’ earnings volatility is sible compared with peers.